Today I am sharing a process video with you that details how I do my layout in my Memory Planner. This is sort of a scrapbook/journal I use for Memory Keeping. I have had multiple requests for a video and many people comment about how long it must take but I am here today to say you can totally get this same look in less than 30 minutes! I will add a list of resources below. Enjoy! 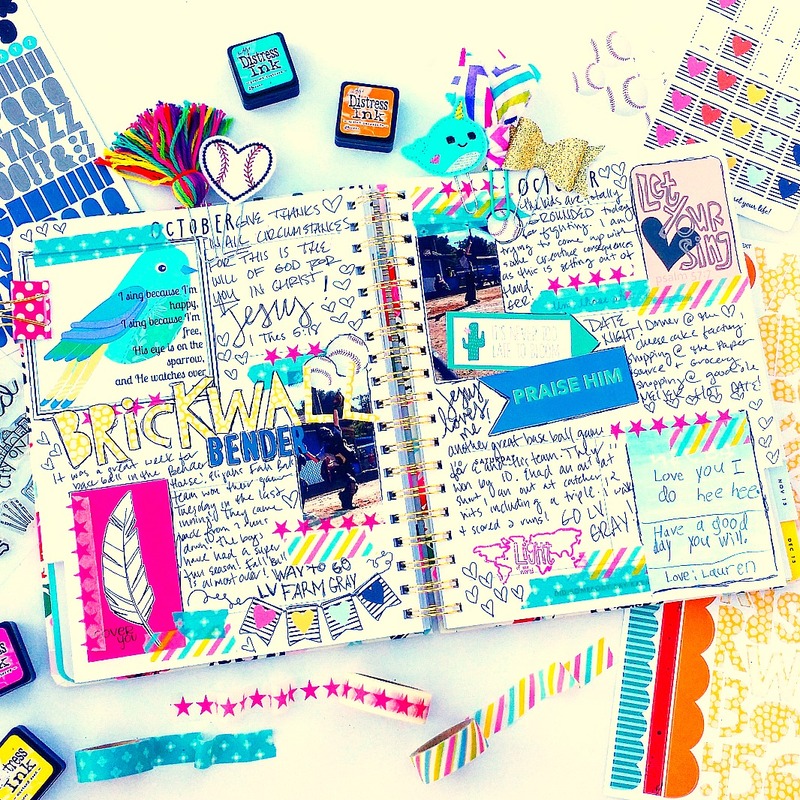 Loved this video and watching how you journaled and decorated your planner! Thank you for sharing!